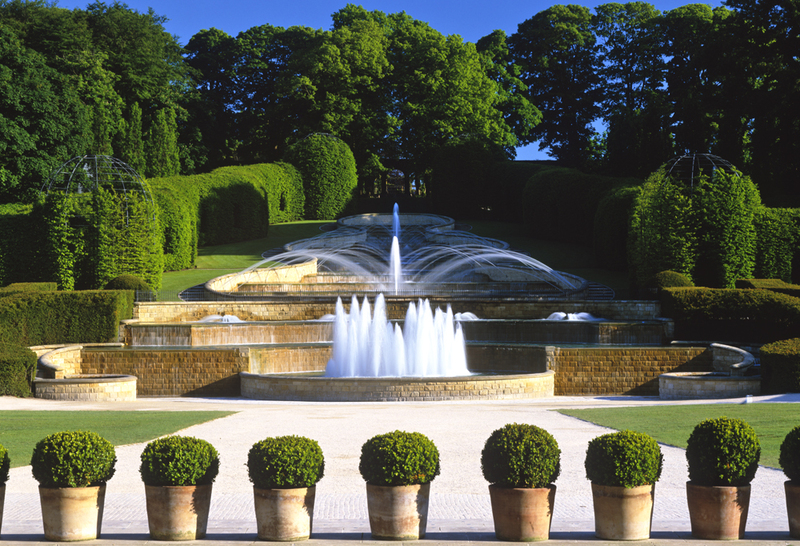 The centrepiece of The Alnwick Garden is the Grand Cascade, a magnificent tumbling mass of water, ending in an eruption of fountains sending 350 litres of water into the air every second. 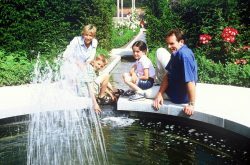 A computer system synchronises four sensational displays that offer not only a visual treat but more interactive enjoyment too for younger visitors who can play amongst the water jets. Beyond the Grand Cascade lies the Ornamental Garden, a symmetrical structured garden with a strong European influence, brimming with over 16,500 plants. Within the newly opened Serpent Garden, a holly serpent holds fascinating water sculptures designed by one of the world’s leading water sculptors, William Pye. 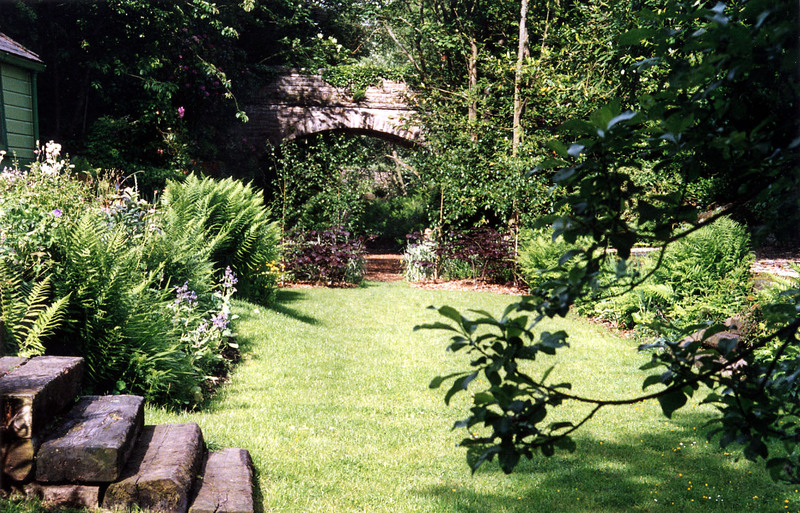 Nestled in a corner of The Garden is the Rose Garden, a mixture of pergola lined paths and walkways, covered in climbing and shrub roses mixed with glorious clematis and honeysuckle. 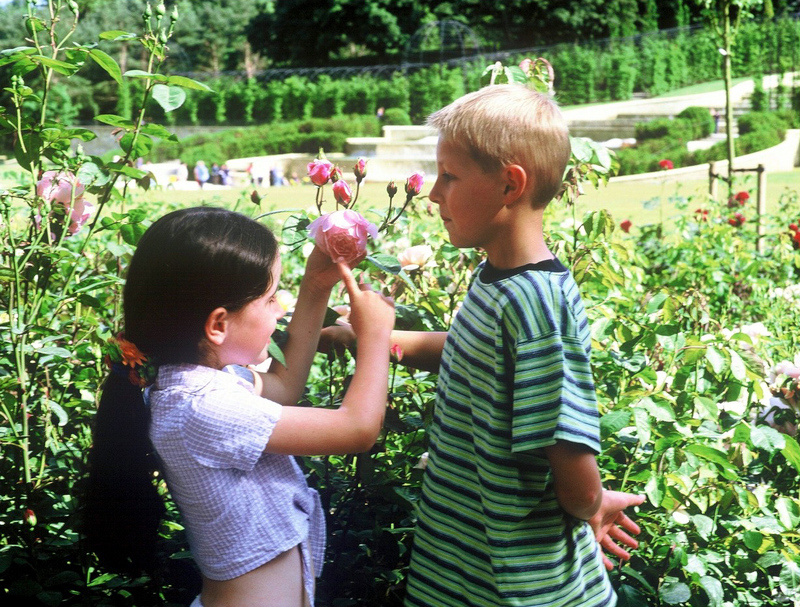 This garden combines colour and fragrance to tempt the senses, with a collection of over 3000 roses. The bamboo Labyrinth is a one-way maze created by one of the world’s leading maze designers, Adrian Fisher. Once you have started, you must always keep moving forwards, and never turn back. You will find the ingenious challenge formed by the paths surprisingly difficult to solve. In the Poison Garden you can come face to face with plants so deadly they have to be kept behind bars! 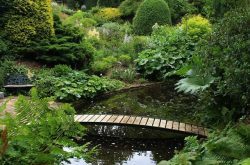 With some of world’s most poisonous plants growing side by side, you will be guided through this garden finding out all sorts of stories about how plants have killed and cured over the ages. Outside of the main Garden wall lies the Treehouse, an enormous wooden structure with turrets and suspended walkways in the sky. Accessed by ramp, this treehouse is accessible to all. Why not enjoy a meal at the heart of the treehouse where the unique interior with a huge open log fire, high backed chairs, tree-sliced tables and creepers creates a completely natural looking environment? Car Parking: There is now a £3.50 fee for car parking at the Garden although you can park in the long stay car parks in Alnwick Town centre for a similar fee. There are many cafés and tea rooms in Alnwick Town centre a short walk from the Garden and Castle. There is also long stay parking in the Town centre near to the Garden/Castle entrance. Open 364 days of the year. 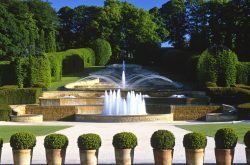 For up todate entry prices and admission times please see the www.alnwickgarden.com website for further information. 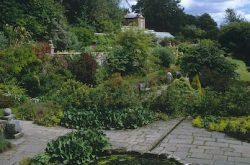 Belsay Hall houses 30 acres of magnificent formal and informal gardens including the famous quarry gardens with their distinct micro-climate. Here rhododendrons may be found in bloom even in the middle of winter. The Cragwood Walk is especially popular in February when it has a carpet of snowdrops. In June the whole Garden is a mass of colour! Open: daily, from April – September 10:00am – 5:00pm 7 days. November – March 10:00am – 4:00pm Thursday – Sunday. Tea Shop open as house April to October. March, weekends only. See Visitor Information on the English Heritage website for current information. Or telephone: +44 (0)1661 881636. Partially accessible for visitors in wheelchairs. The collection of Rhododendrons and Azaleas is particularly striking in early June, although there are some stunning early rhododendrons displayed in the woodland walks near the house. The spring bulbs however are stunning and delightful. 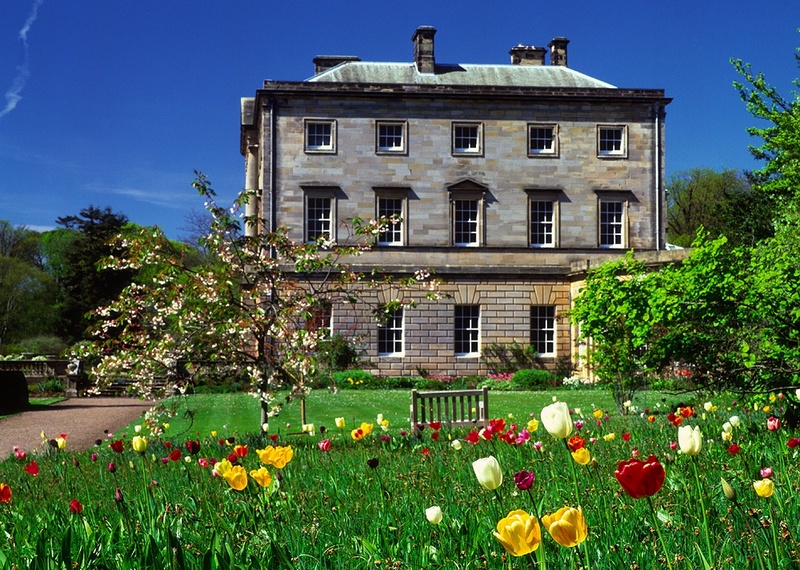 Howick was the home of Earl Grey, the Prime Minister of England from 1830-1834, whose favourite tea blend is now the most popular tea blend in the world. The recently opened Earl Grey Tea Room is situated within the house, although the main house is not open to the public.. 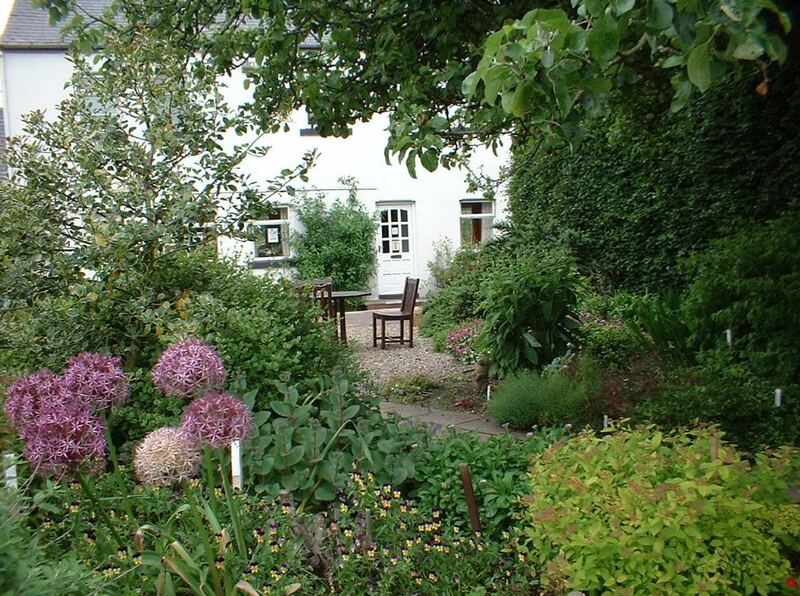 There are many woodland walks, the “long walk” leads from the garden to the sea. See the web site for further information. The Summer Borders are an absolute delight! Open: early February – mid November. British Summertime daily 12 – 6pm. British Wintertime clocks Wed – Sun. 10.30am – 4pm. Tea rooms open at these times. Tel: +44 (0)1665 577285. Dogs are not allowed in the gardens. For further information please see their excellent website. 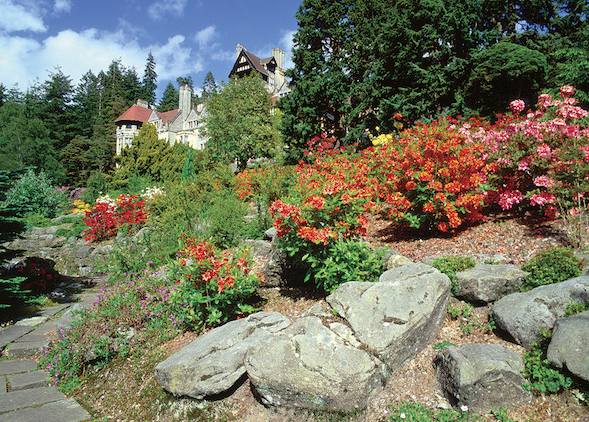 “Fantastic” is the only word to describe the setting for Lord Armstrong’s Cragside. bring your walking boots and explore this truly wonderful landscape. 900 acres of hillside, lakes and woodlands with paths and country drives, famous for their early summer displays of colourful rhododendrons. Cragside House was the first in the world to be lit by hydroelectricity and “The Power Circuit” is a 1.5 mile circular walk which includes the restored Ram and Power Houses with their hydraulic and hydro-electric machinery. 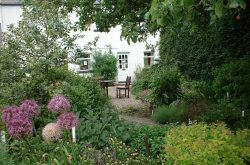 The remarkable Orchard House, ferneries, rose loggia and Italian garden are all within walking distance of the Country House at the heart of the estate. The formal garden includes a spectacular display of dahlia’s in August/September. 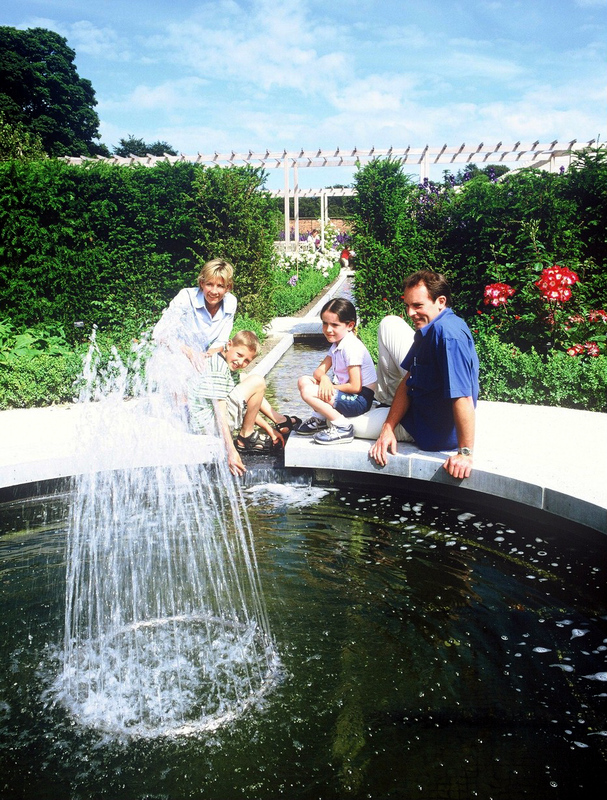 The top terrace of formal garden, where there is a new butterfly and bee garden, is accessible for wheelchair users. There is an adventure playground near Nellie’s Moss lakes, with the “Labyrinth Maze” nearby. 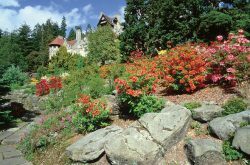 Cragside is now opening for longer during the year download 2012 schedule of opening times here. See the Cragside website for comprehensive information or you can telephone +44 (0)1669 620333. 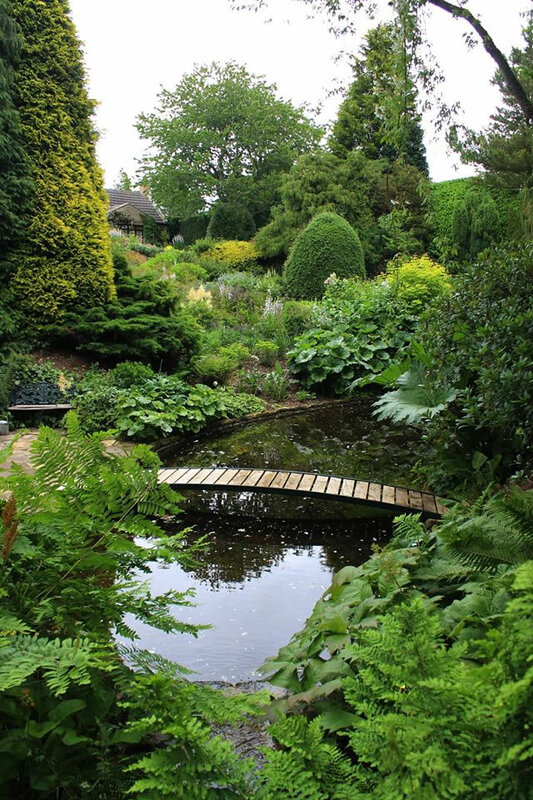 Beautiful 100 acre grounds consisting of lawns, lakes, gardens (famous for their scented roses) and woodland with a particularly attractive walled garden and conservatory. 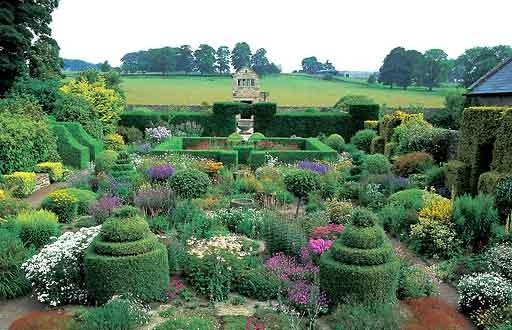 The grounds bear the distinctive hallmark of landscape architect Capability Brown, who was born in Cambo. There are fine walks along the river Wansbeck. The woods attract a variety of interesting birdlife including both Green and Great Spotted Woodpeckers. The gardens include scented plants and a Braille guide is available. 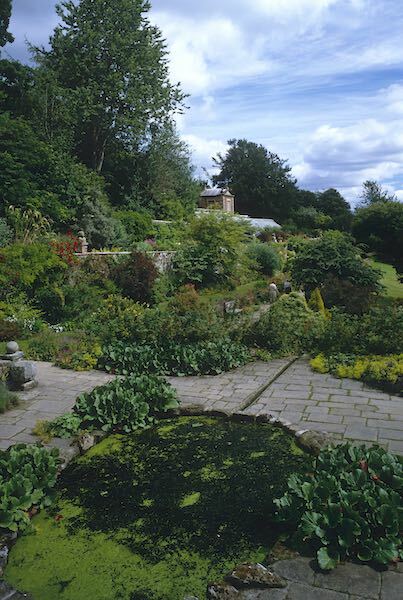 Grounds open: All year (daylight hours from 10am) Walled Garden restricted opening times. Restaurant and Farm Shop year round. See Web site for opening hours or Tel: +44 (0)1670 774283. 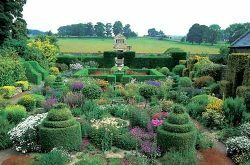 Herterton House is a 16th century farmhouse set in small formal garden of 1 acre, with topiary, physic and flower gardens, a plant nursery and “fancy” garden with 2 storey gazebo. 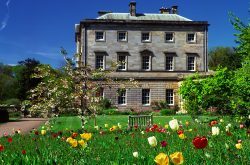 It is an absolute delight to walk around and should be a must on your visit to Northumberland. It is five minutes drive north of Wallington Hall just off the B6342. Open: Apr-Sept, Mon, Wed, Fri-Sun, 1330-1730. Further information: +44 (0)1670 774278. 12 acre Gardens and Arboretum inc Wild meadow – exhibition / living plant collection, informal unique design by Hazel Huddleston MCIHort with AYR seasonal interest, informative garden walk, rope art, peaceful countryside setting. Nursery and plant centre. Enroute coffee shop. See website for current times or Tel: (01665) 570382. 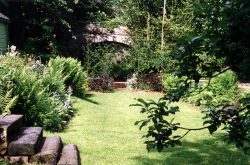 A green and tranquil haven for garden lovers with an interest in history – a Victorian Railway Station in a woodland garden, located at Langley, off the A69, 20 minutes from Hadrian’s Wall. It is a multi- purpose centre providing a wide range of attractions including gardening and art courses, a venue for art exhibitions. Plants and light refreshments are available from The tiny Leaning Shed Cafe with an additional service at weekends inside the station, and enjoy the summer art exhibition. 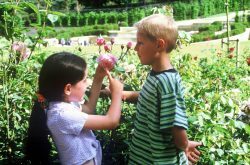 Small groups and parties – guided tours by appointment. Open to visitors Tuesday to Sunday & Bank Holiday from May – August (2006) from 10:00am – 5:00pm. Admission free. Telephone +44 (0)1434 684391.